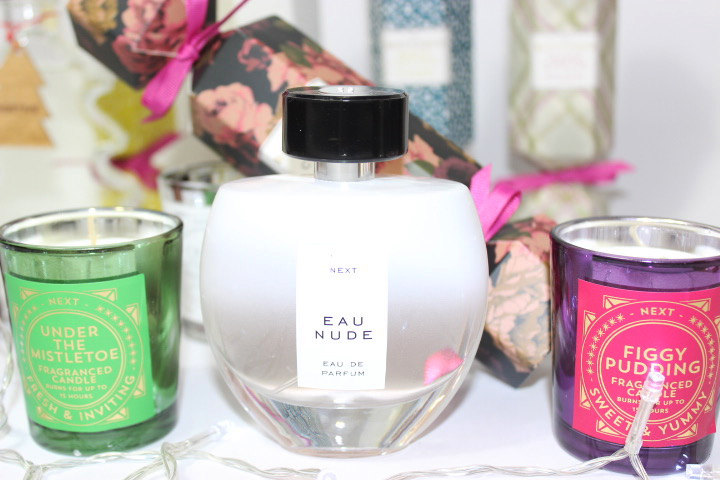 I have teamed up with NEXT this year to help you find the perfect small gifts and gift sets for your friends and family. 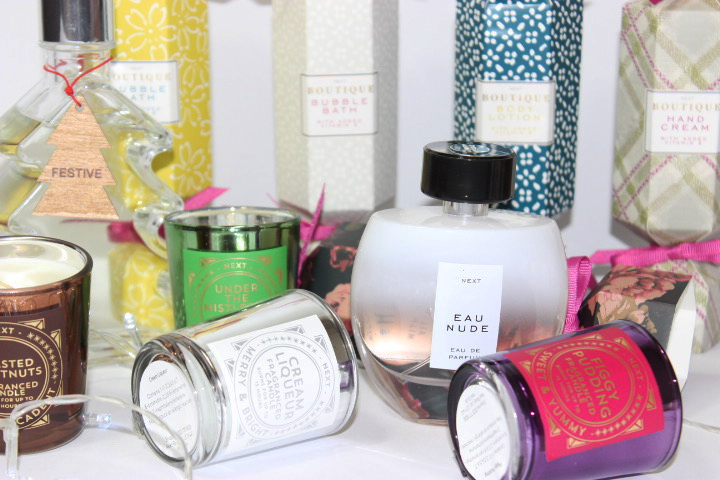 NEXT have the perfect stocking fillers and gift sets this season for pretty much anyone. With a variety of beauty, home to accessories you are bound to find something that fits your needs. These beautifully designed Christmas Crackers are ideal for any Christmas Party , with a small hand cream inside each one these are a perfect little gift for the cold winter season. The Next Candles smell absolutely beautiful and when burnt leave the scent lingering within your home for hours , helping to create the Christmas spirit. In addition to all of the above , Next have a wide range of fragrances available for both Women and Men. 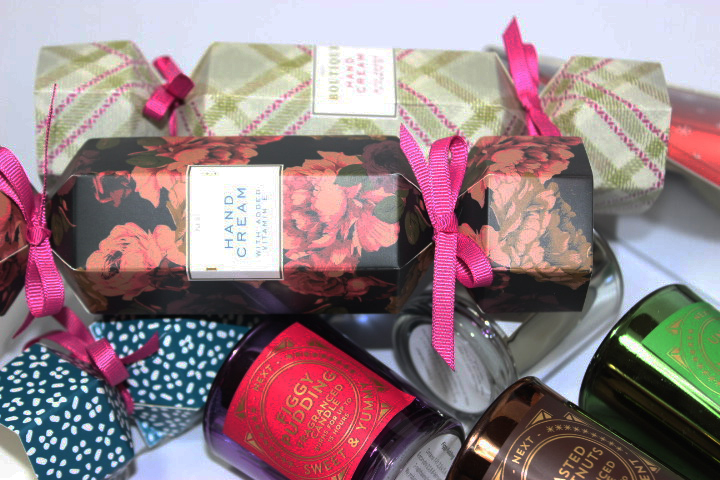 These gifts sets come beautifully packaged and with an additional body lotion or body wash. Some of us can be very specific when it comes to fragrance , creating your own scent unique to you could be a perfect gift for Christmas, Birthday or any special occasion. 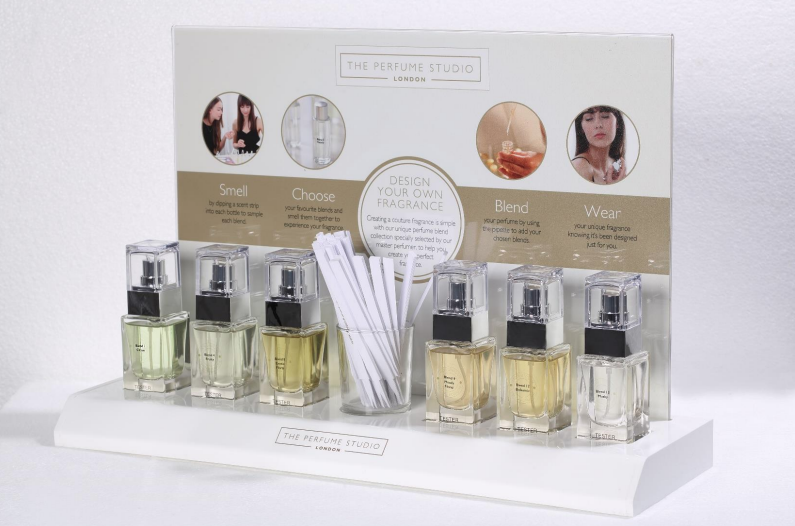 The Perfume Studio Offers you the chance to create your own fragrance from scratch where you will choose the base to however many notes from musky to fruity tones . Prior to creating a perfume you will be introduced to all the notes , these include the top notes , middle notes which are know to be the most important to a base note , the base note is what helps to prolong the longevity of a perfume.  The Perfume Studio offers a range of experiences for you to choose from, a gift Voucher , private group events perfect for a girls afternoon but also has a package for corporate entertainment for businesses.